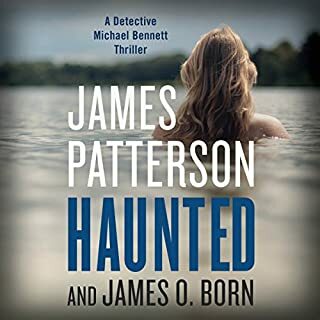 Caught in the crosshairs of a deadly standoff, Detective Michael Bennett must kill...or be killed. Stepping directly into the line of fire, the president of the United States is in New York for a summit at the United Nations with his Russian counterpart. 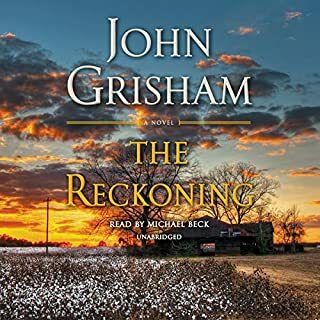 Pulled away from his family and pressed into service, Detective Michael Bennett must trace the source of a threat that could rip the country apart - and ignite a war the likes of which the world has never seen. 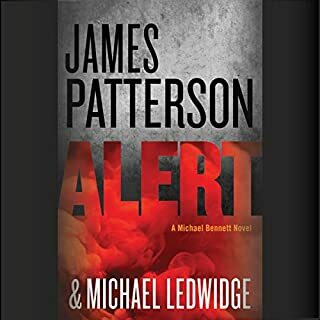 With allegiances constantly in doubt and no one above suspicion, only Bennett can save the president - and the country - before the assassins' deadly kill shot hits its mark. if the narrator was better we wouldn't have to hear those phrases ad nauseum. too bad it was very distracting. 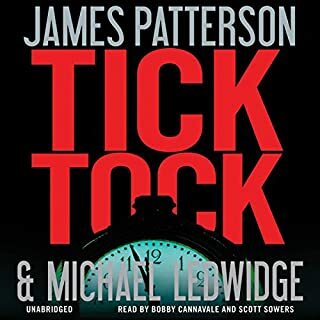 The previous audio books in this series, were the reason why I was excited about this release, but this release falls short from the quality that I expected. 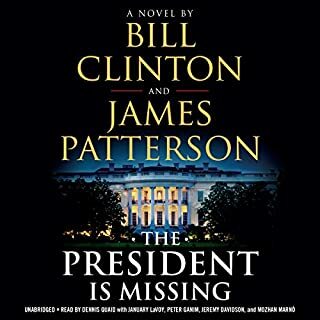 the narrator just didn't do it for me in this one. 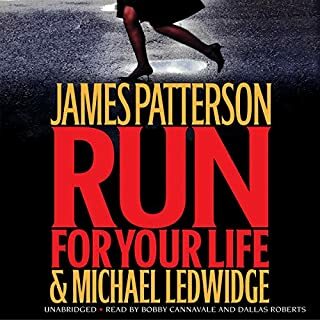 I have followed Michael Bennett novels and always thought the narrator lacked emotional connection. This is the worst. Instead of following a character and sharing his experiences you feel like you are being read to and not being told about and exciting story. 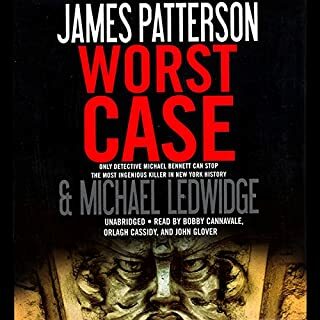 I have listened to this narrator on three prior books and could hardly stand him. This may be a good story but it hard to tell. They just keep getting better. They are always fast paced and keep you on the edge of your seat. I love that it included a storyline with one of his kids, I hope that continues. 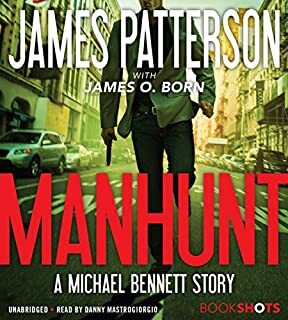 I have loved all of the previous Michael Bennett books. This one I found just plain boring, and I can't quite put my finger on why. I never engaged in the story, perhaps because there was very little about the family, which is what I enjoy most. 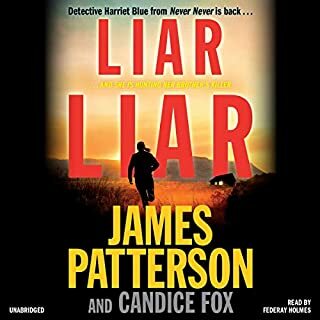 Love James Patterson books but really don't like the way this reader says "he said" "she said" "I said"!!! Not sure if there are just a lot of these, but the way he says them just drives me nuts where I think about turning off the book frequently. The story itself was good although feel like Michael Bennett wasn't as prominent as usual. 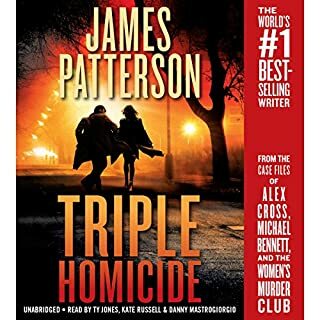 Overall liked the book, but would like to hear a different reader in the future or get him to change the way he reads those phrases. 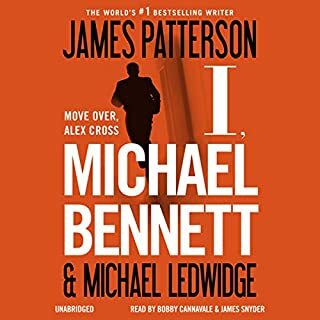 As a disclaimer, I have always been a Patterson fan, I especially enjoy Michael Bennett. I really liked this story and all the characters! 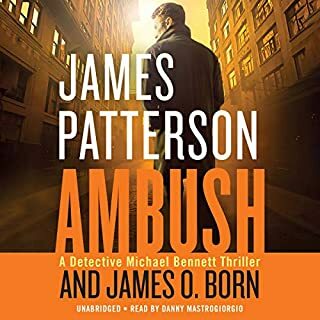 The narrator is wonderful and does a great Irish Brogue (a little less good British accent) I look forward to the next installment! 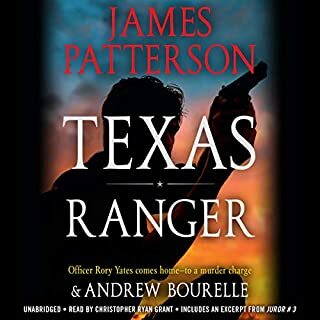 This is a fast paced book with plenty of action and suspense! Worth a read! 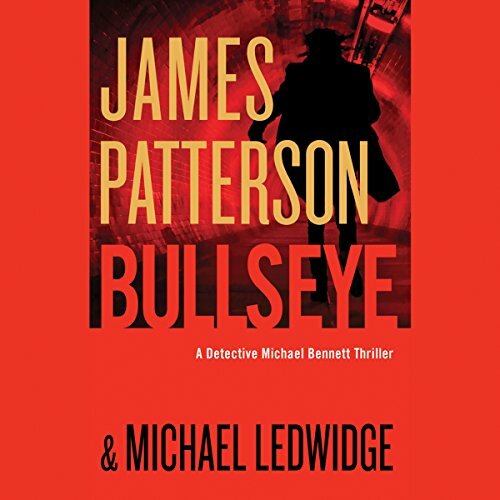 Would you consider the audio edition of Bullseye to be better than the print version? 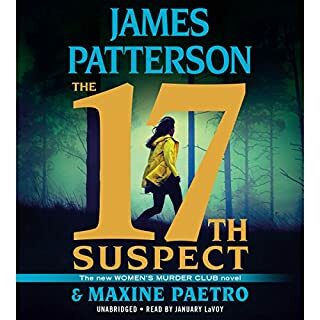 Haven't "read" the print version, but it may be better only because you can define the different characters as you "hear" them in your head as opposed to one lone narrator. 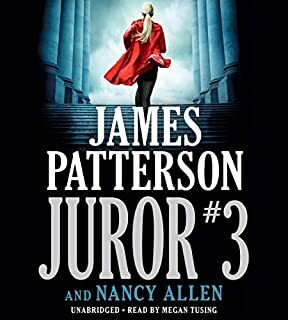 What other book might you compare Bullseye to and why? Which character – as performed by Danny Mastrogiorgio – was your favorite? Michael Bennett, of course. However, as much as I enjoy Mr. Mastrogiorgio....PLEASE bring Bobby Cannavale back for the next book. Bobby Cannavale IS MICHAEL BENNETT!! 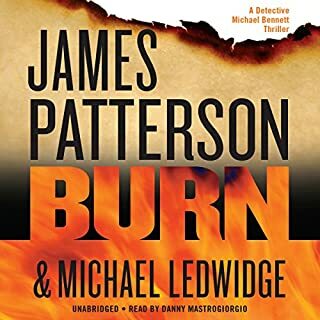 I would like to see the next book be more about the family, Mike, Mary Catherine, the Monsignor and the kids, with a little police work thrown in. It's time. Additionally, the narrator was much criticized for "he said" "she said" "I said" but what else is there for him to do when he's doing all the characters. 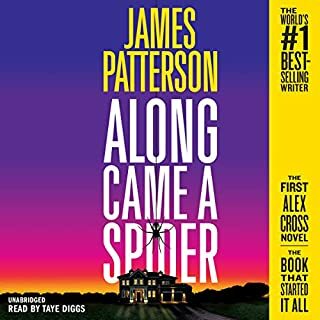 It was a bit intrusive to the story, but unless Mr. Patterson decides to get more than one narrator for his books, this is how it has to be. Take a page from the book "AMOK" with so many different narrators and extras. It was terrific. 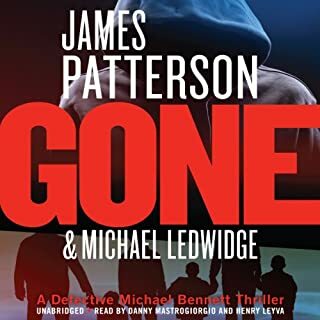 Having said all of that, I cannot wait for the next Michael Bennett book. Please don't make us wait years!!! !